Drafty and inefficient windows and doors are the cause for about one-third of the heat lost in a home. The seals around the edges of your windows and doors will wear down. The gaps in these seals can let warm air out of your home and let cold air in. Replace old weatherstripping and use waterproof caulking to block these gaps and keep the energy inside your home. In addition, check your wall outlets for gaps. Air can leak from those areas too. You need to have an HVAC maintenance program if you want to save money and keep your heating system in good condition. R.A. Biel Plumbing & Heating can help you with our services. We can find and fix small problems in your HVAC system before they get worse. Without regular maintenance, your HVAC will be inefficient and consume more energy in order to keep you comfortable. Our services can help keep your energy bills under control. Adding insulation to your home is one of the quickest and most effective ways to improve its energy efficiency and maintain indoor comfort. Check your attic to see if it is properly insulated. Warm air rises. If there is no insulation in your attic then energy can escape through there. The insulation will act as a thermal barrier and block the heat from escaping. In addition, once summer arrives, the insulation can also prevent the sun’s heat from affecting the rest of your home. 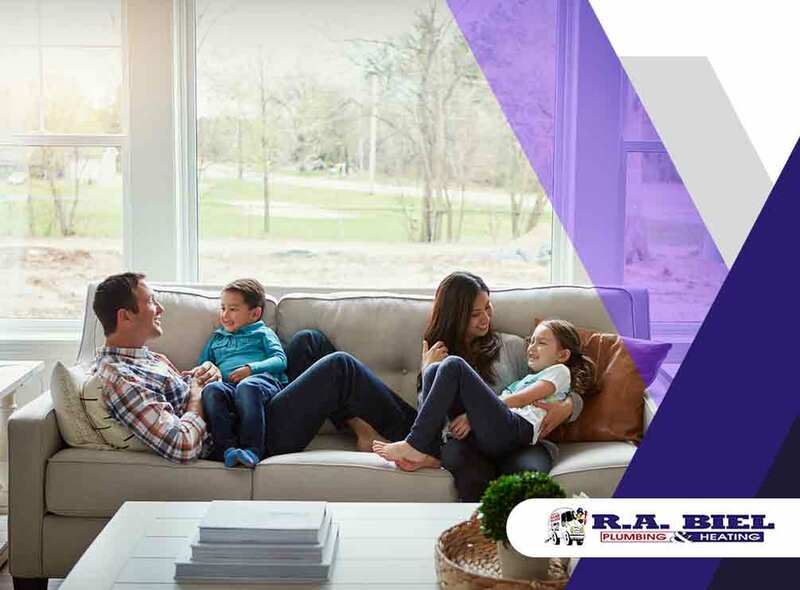 R.A. Biel Plumbing and Heating can help you with all of your HVAC repair and plumbing needs. We have over three decades of experience and our technicians are NATE® certified. We’ve completed projects in all sorts of homes and we can handle any kind of plumbing or HVAC problem. Call us at (505) 672-7888 or at (970) 884-3358 to learn more about our services and products.